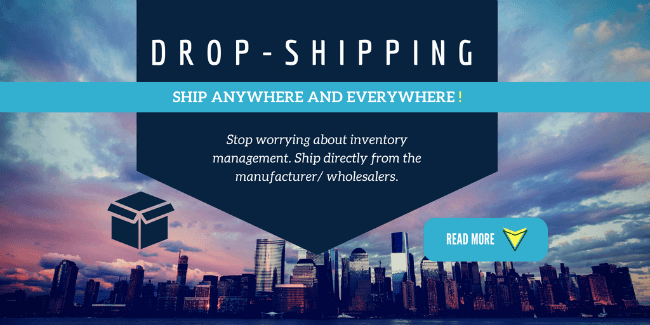 Dropshipping is one of the option frequently used by several online business owners and is a common term associated with eCommerce. Local vendors and dropshipping go hand in hand. It is one of the simplest method of setting up and running an online store. In simple terms, dropshipping refers to the business model where you collect the order (through an online eCommerce platform) and ask a local vendor (who stocks the item ordered) to send it directly to the buyer. This model has several advantages as well as disadvantages. One of the main advantage is that you can maintain almost zero inventory and yet run an online store; while the major disadvantage is that you are almost completely dependent upon the competency of the local vendor for the success of your online store. Nevertheless, engaging the local vendors and dropshipping model is one of the best method to start an online store with minimal investment. The main USP of online stores is enabling a buyer to buy things without having to even move from his/her chair. Hence, the local vendors and dropshipping model is useful for many of the local vendors who are facing stiff competition from online stores. However, convincing the local vendors to accept dropshipping orders can be quite challenging. Here are a few pointers to help convince the local vendors to do dropshipping. First and foremost thing to be addressed while following the local vendors and dropshipping model is the products that you will be selling online. Products which are in demand and are not easily accessible to the buyer should be of highest preference, while dealing with highly fragile and easily perishable products may be risky. However, if you can address the concerns related to fragility and perishability, then such products may be one of the best sellers. You should also keep in mind that the success of this dropshipping model mainly depends on the continued interest of the local vendor. Local vendors will be supportive of dropshipping only if they get continuous business. Hence, it is important to choose a product that will be sold easily, is not too expensive and can be handled easily both by the vendor as well as the shipping partner. Local vendors and dropshipping model has to be clearly explained to the local vendors. Many of the local vendors may not know about eCommerce model and may need help in understanding the basic concepts. Nevertheless, majority of them are mobile savvy and have access to internet in the recent times and hence it may be easier to explain the concept to them. You can also offer them a trial period before committing on a long term basis. Additionally, you can offer your branded materials for packing the products, which will help reduce the package costing for the vendor. Assuring a good profit margin and substantial increase in business is also important to board local vendors for your dropshipping model of business. The success of engaging the local vendors and dropshipping model is also dependent upon the ability of the local vendor to process your orders as soon as they are alerted. Lack of help in the shop may also affect the timely completion of orders. Encourage the local vendor to hire help for easier processing. Additionally, you can explain how the dropshipping would help the vendor cater to the buyers nearby his shop and thereby increase his business manifold. Pricing may be another concern which needs to be addressed. Getting local vendors who sell at wholesale prices may be beneficial for you as well as the local vendor. Delivery of goods may be another concern of the local vendors. With several logistic companies now offering door pick-up and delivery, such concerns can now be easily addressed. 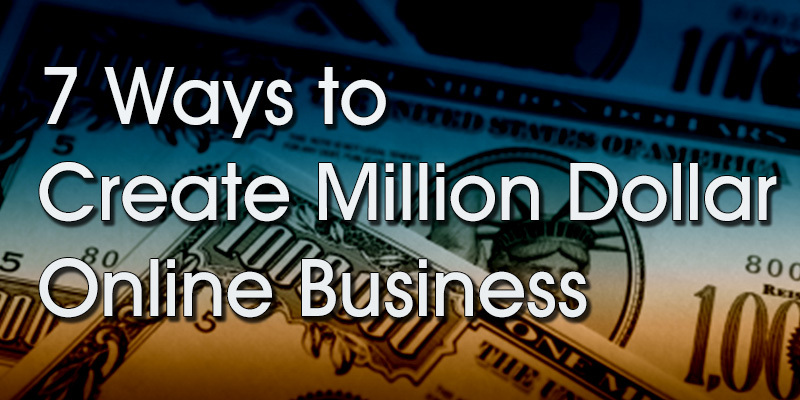 One of the main concern in the local vendors and dropshipping setup is the payments. Local vendors are often worried about delayed payments. You can offer upfront payments for the first few orders and then promise (and follow) prompt payments on a weekly/fortnightly/monthly basis. The payments can be transferred to their accounts or paid in cash. This would boost the confidence of the local vendors and they may also recommend other local vendors to follow the dropshipping model. Local vendors and dropshipping business mainly thrives on mutual understanding and confidence. You should personally meet all the local vendors before you get them onboard. This increases their confidence in you as well as the dropshipping model. Once on-board, you should also ensure that you are in regular contact with the local vendors and address their concerns as quickly as possible. You can also have a contact centre or a person for the local vendors to reach out in case of any immediate concerns. This boosts their confidence in this model and they will continue helping you out in dropshipping. With the concept of local vendors and dropshipping gaining wide popularity, many con artists are on the prowl. These fraudsters offer attractive dropshipping models and promise several unreasonable offers. It is hence important to assess such offers carefully before committing or making any advance payments. It is preferable to personally visit all the local vendors before signing any contract for dropshipping. These are few of the pointers for local vendors and dropshipping business model. It is highly vital to make the local vendors understand that the consumer expectations are on the rise and the vendors are to quickly go with the tide. It has to be explained to the vendors that dropshipping not only saves their time, but also helps them reach out to a wider consumer base. Having an app based platform is also useful, both for the local vendors and the buyers as it eases the shopping method. Business is for profit and if you ensure that the local vendors can make good profit with minimal extra work, local vendors and dropshipping model will be a successful one.